It's all about passion ... We invite you to join in a journey of exploration... to unearth some of the hidden treasures in the wide world of premium Pinot... to share with us the joy of discovery of rare and exotic wine... and above all, to pursue with a passion the thirst for new drinking pleasures. We are a small specialist importer to Australia of rare pinot varietal wines of distinction from the New & Old World. We also represent a number of exceptional boutique Australian vineyards. We invite you to join in a journey of exploration... to unearth some of the hidden treasures in the wide world of premium Pinot... to share with us the joy of discovery of rare and exotic wine... and above all, to pursue with a passion the thirst for new drinking pleasures. We are a small specialist importer to Australia of rare pinot varietal wines of distinction from the New & Old World. We also represent a number of exceptional boutique Australian vineyards. 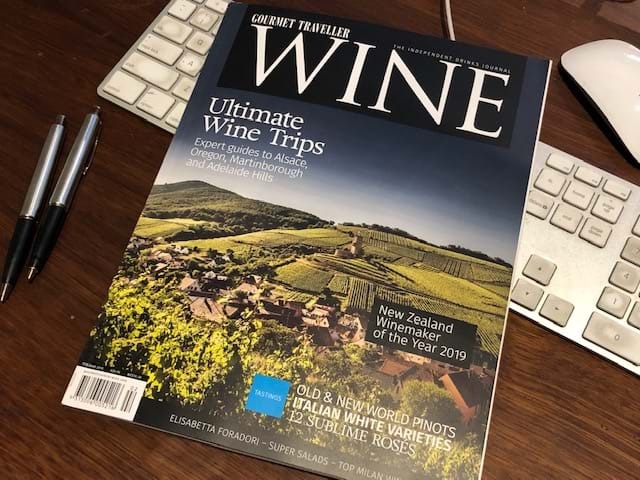 News of new releases, wine reviews, articles we find that may interest you, and events surrounding the wonderful world of pinot. It's not pinot, BUT introducing Champagne's newest house! 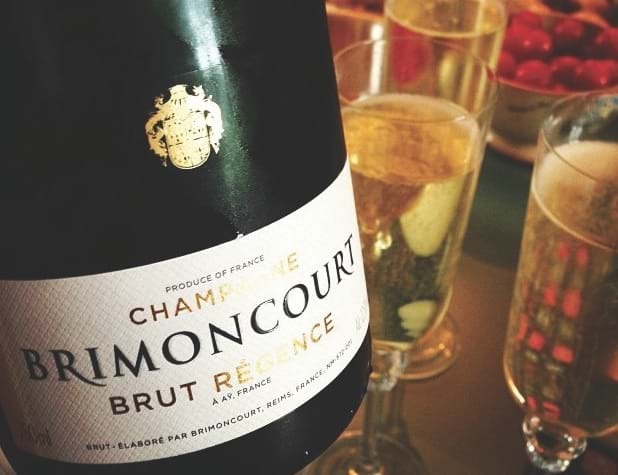 Champagne Brimoncourt is all about exquisite champagne, a wine of celebration, spontaneity, and relaxed elegance, befitting the newest arrival on the champagne scene. Open the door to new and interesting tasting experiences of this intriguing grape variety. We aim to have it covered. Under the Liquor Control Reform Act 1998 it is an offence for a licensee to supply liquor to a person under the age of 18 years. It is an offence for a person under the age of 18 years to purchase or receive liquor from another person.